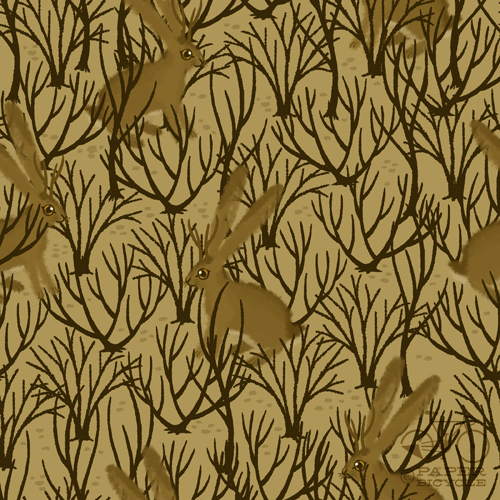 Everybody knows that jackalopes are the fearsome stuff of legend. They may be one of the cuter versions of mythological beasts, but that doesn't make them any more friendly. Unless you're talking about this guy, who is always willing to give a hand and some advice.